Ha già collaborato con artisti come: Stef Burns, Maria Pia Piscitelli, Evgeny Starodubstev, Fabrizio Dorsi, Andrea Braido, Roberto Corlianò, Francesco Defronzo, Sklodowsky Bartosz, Anna Geniushene, Mai Koshio, Gianni Ciardo, Carlo Monopoli e molti altri. 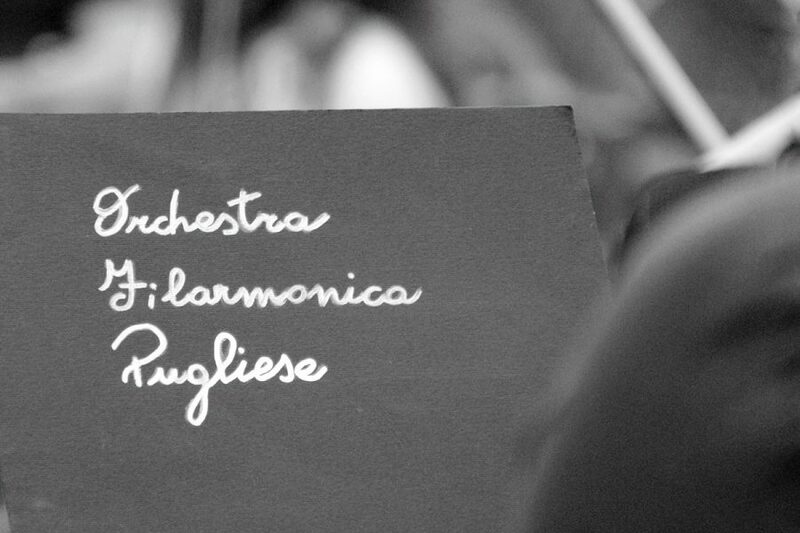 The Pugliese Philharmonic was founded in 2013 by the passionate efforts of a group of experienced musicians in the field of orchestral, chamber, solo and teaching. 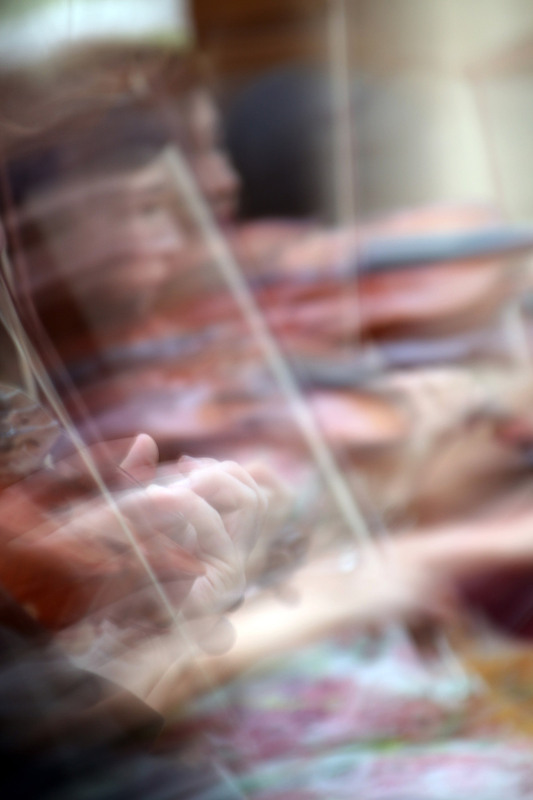 With this project they found it possible to synergistically combine their skills and enthusiasm to create a new musical cultural center of reference for the purpose of promoting the dissemination of quality classical music throughout the Puglia Region. The idea was to cultivate an expression of music as the bearer of magnificent, universal values, a heritage to all. With this cultural reality, they’re able to offer an opportunity to enjoy classical music through their own assets, a Symphony Orchestra. Sponsored by the Puglia Region, the Pugliese Pilharmonic Orchestra has performed in prominent theaters of Apulia, which is in the Province of Bari, Brindisi, Lecce and Bat, for several substantial foundations of artistic relevance. These include the Curci Association, performing at the Barletta Opera Festival and for the prestigious International Piano Mauro Paolo Monopoli Prize, the Camerata Musicale Salentina in Lecce, the New Foundation Teatro Verdi in Brindisi, the Foundation Valente in Molfetta, the Auditorium Association of Castellana Grotte, the European Arts Academy Aldo Ciccolini and the EUR-Project Designers, with support under the patronage of MIBACT. 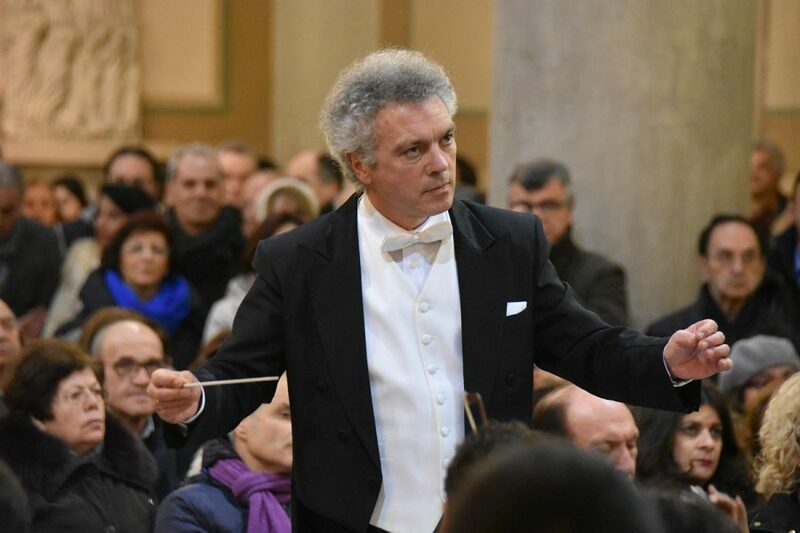 The Orchestra has collaborated with artists such as Stef Burns, Maria Pia Piscitelli, Evgeny Starodubstev, Fabrizio Dorsi, Andrea Braido, Roberto Corlianò, Francesco Defronzo, Sklodowsky Bartosz, Anna Geniushene, Mai Koshio, Gianni Ciardo, Carlo Monopoli and a number of others. Bringing to the forefront sensitivity to the noble art of music. There have been numerous initiatives that have seen charitable purposes because of the actions of the Orchestra itself: Coop. Uno Tra Noi, the Lega del Filo d’Oro, Unicef, AIL, Telethon, Caritas and more. In 2016, for the record company DIG Srl, the Pugliese Philharmonic Orhestra recorded the unpublished work of Maestro S. Sabatelli Svegliare L’aurora for soloists, chorus and orchestra, with lyrics by Don Tonino Bello, also curating the first performance in Alessano.